Take a virtual tour of our Leawood office! Located at 4601 West 109th Street, just south of 435 and Roe, our newest location is easily accessible from anywhere in the KC area! 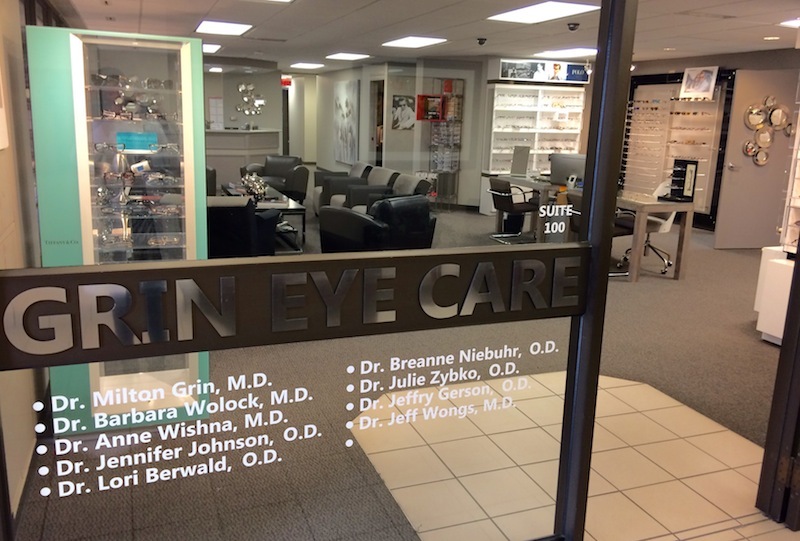 We offer the same full service eye care many of you know from our Olathe location - from LASIK and cataract surgery evaluations, to contacts and glasses, to diagnosis and treatment of eye diseases. Most of our doctors see patients in Leawood as well as Olathe, see our web site for more details on where you can find your doctor. Please contact us for an appointment today!